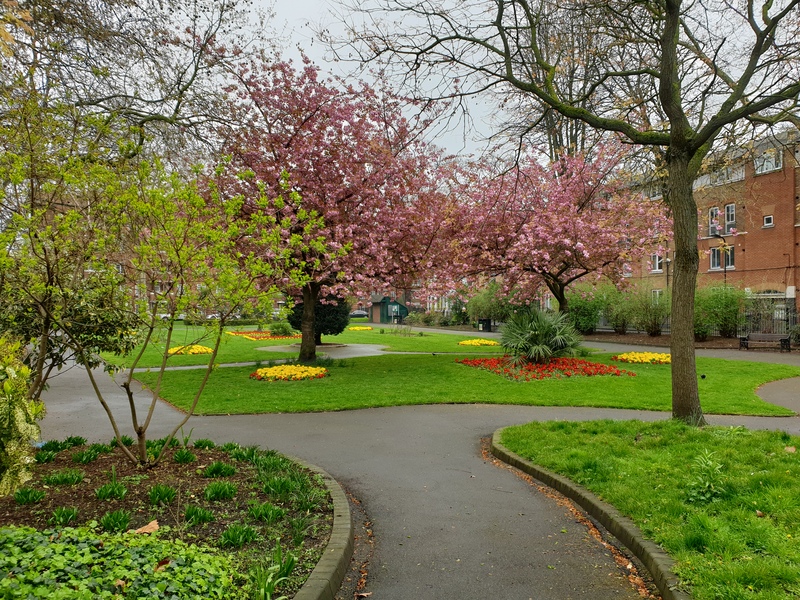 The Parks Minister Rishi Sunak gave Parliament and update on the progress made on the Housing, Communities and Local Government Select Committee’s report into public parks in England. The Minister gave updates against each recommendation including the additional cash he made available earlier this year. The detailed statement can be found here.